We all use scanners to make digital copies of our documents and pictures. There are plenty of sophisticated scanners around these days. But if you use your iPad to get everything done in your business, you probably wouldn’t mind using your iPad to scan things. The iConvert is a handy device that turns your iPad into a scanner. The design is quite simple. It acts as a dock for your device and has a feeder tray which could be set as wide as 8.5 inches. The device is compatible with the iPad and iPad 2. The iConvert scans documents into JPEG files. It sends the scanned files to the pictures folder. 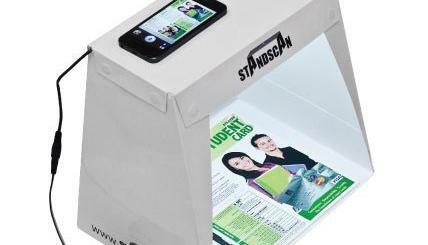 This scanner won’t fit in your pockets but it is easy to move using your backpack. The front feeder can be adjusted from 2 to 8.5 inches wide. It has a free companion app too. Scans are taken at 300dpi resolution. 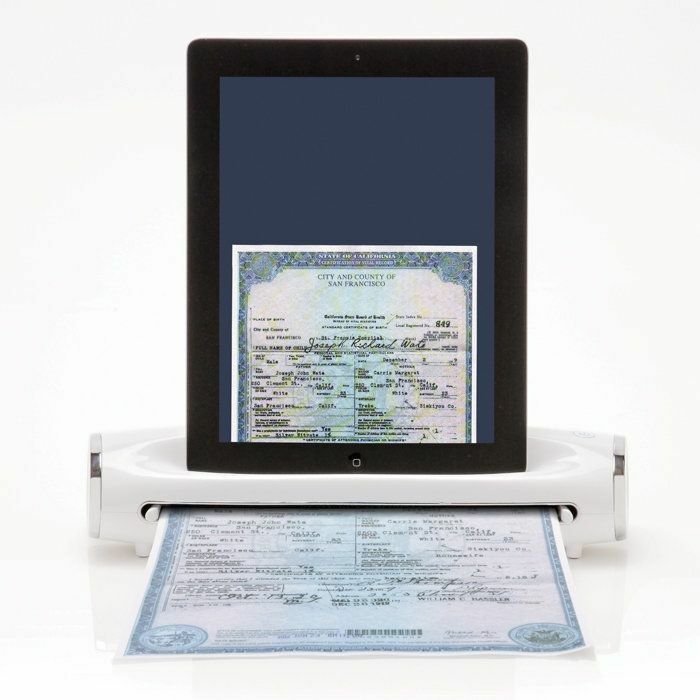 The iConvert scanner takes the pain out of scanning documents at home or in your office. It sends your scans directly to your iPad. It could work for all kinds of documents including photos, resumes, receipts, and business cards. It will set you back $150 though.